Northwest based singer and songwriter Aimée Ringle has toured as a singer, community songleader and storyteller along the West Coast and in the UK over the last decade. She has also been crossing the miles to Iberia Perish by plane, car and train for many years to visit with her family and the roots that have held them here for more than a century. 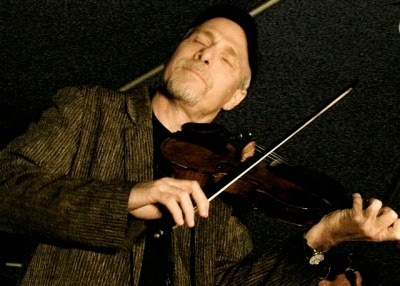 Sunday night marks Aimée’s first show in the area and she’ll be joined on stage by local beloved fiddler David Greely (www.davidgreely.com). Together these two artists will get up to a totally new version of musical mischief! Don’t miss it! 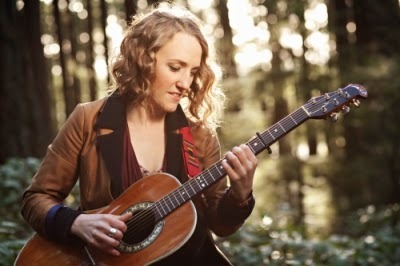 For more information about Aimée and her music, visit www.aimeeringle.com. David Greely’s French Louisiana music is opening a new wing in his tradition. David has taken the swampy syncopations of Cajun music and its renaissance French dialect to new level of sophistication without losing its urgency and texture. In solo acoustic performance, he sounds like two or three fiddles, weaving accompaniment to his vocals as if it’s someone else singing. Presenting his concerts in English or French, he embraces all the aspects of his heritage that a fiddle and voice can reach- ancient ballads, cane field blues, yearning waltzes and fiery two steps, and melds his ancestral legacy with his own adroit compositions and stories of the rich souls who kept this music and language alive.